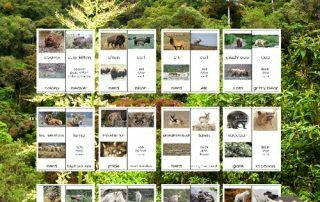 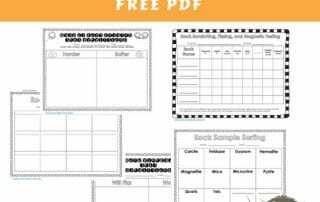 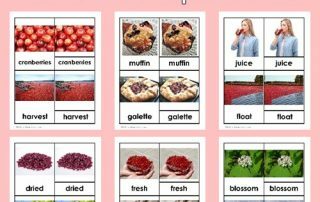 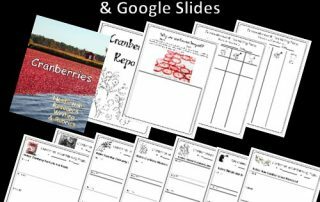 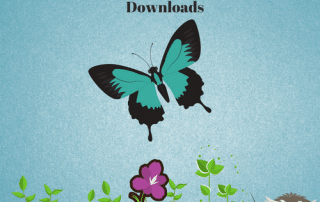 Free science printables for use with K-2 on topics such as rocks, magnets, and more. 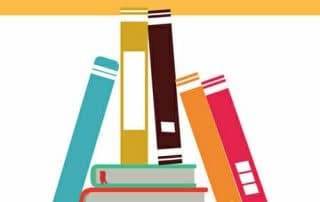 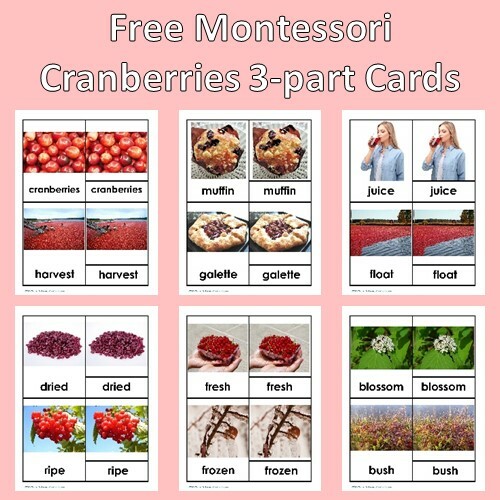 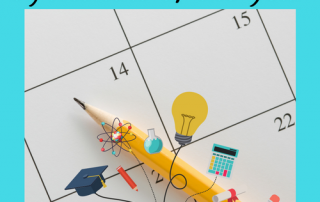 Months of the Year Educational Free Resources -- organized by months of the year for Pre-K through elementary grades including back to school through the end. 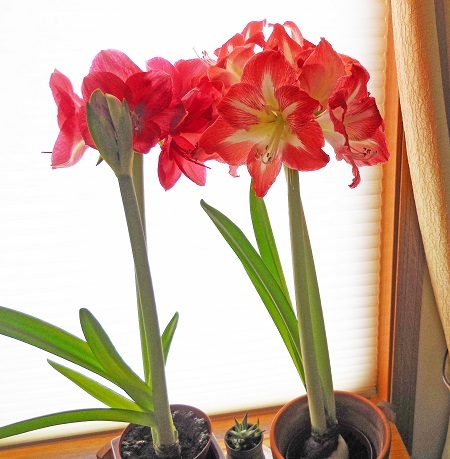 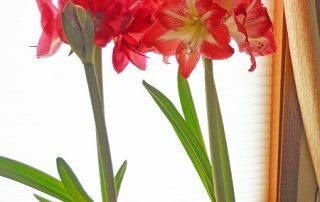 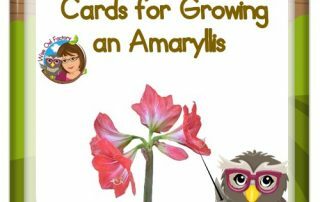 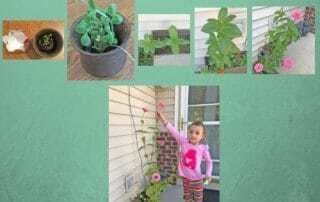 This post tells about using Amaryllis plants for fun measurement project. 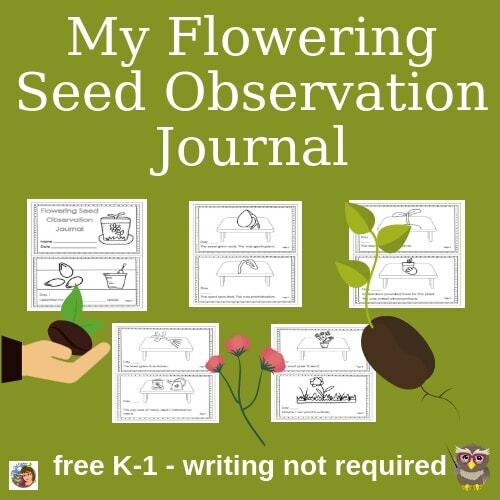 Many children want to measure beginning with one not zero when measuring.